today I completed quests like always, but the quest counter in the hot event daily quests has been frozen on 5, not allowing me to collect the hot events. 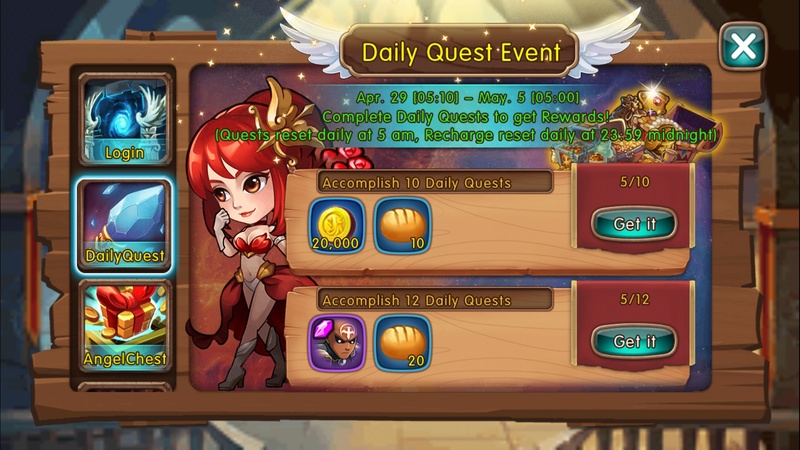 All daily quests were completed after 5 am server time, so that is not the problem. Could you please look into this and hopefully allow me to collect the hot events? Could you please quit the game and re-enter? Please let me know if the issue still exist. Refreshed, but nothing changed. The above screenshots are still the same if I were to take them again. Please kindly noted the server reset time is 05:10 according to quest description. And per our record, most of the quests you finished is between 05:00 and 05:10. 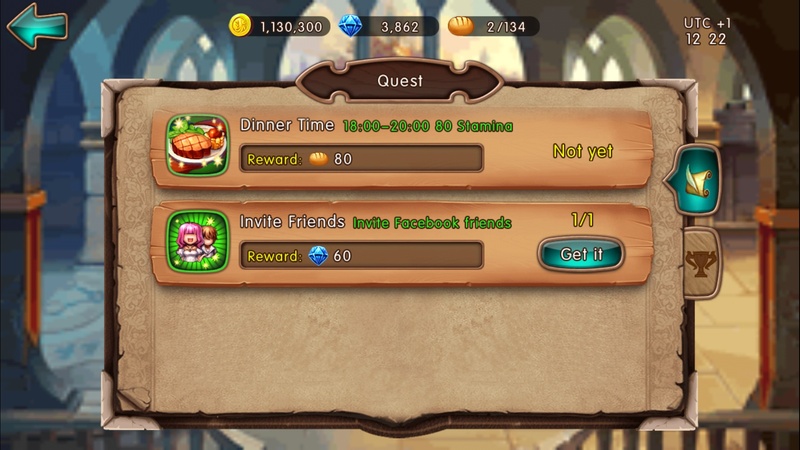 Please complete the quests after this exact time. Thanks. hmm btw, the hot events said 5 am, not 5:10 am, so that is why I did the hot events at that time. Could you please tell the devs it would be nice to put in that hot event 5:10 am instead of 5 am, because that caused me to lose this hot event. Which event do you refer to? I will share this info with our team. Thanks. 2019-4-20 05:03 GMT+8 , Processed in 0.055787 second(s), 48 queries .